According to a recent report the 2017 Samsung Galaxy J5 will be launching in South Korea tomorrow and the handset will retail for 344,300 Won which is abut $300 at the current exchange rate. The 2017 Samsung Galaxy J5 will come with a 5.2 inch Super AMOLED display with a resolution of 1280 x 720 pixels. The handset will be powered by a 1.6GHz octa core Samsung Exynos 7870 processor and it will come with 2GB of RAM. 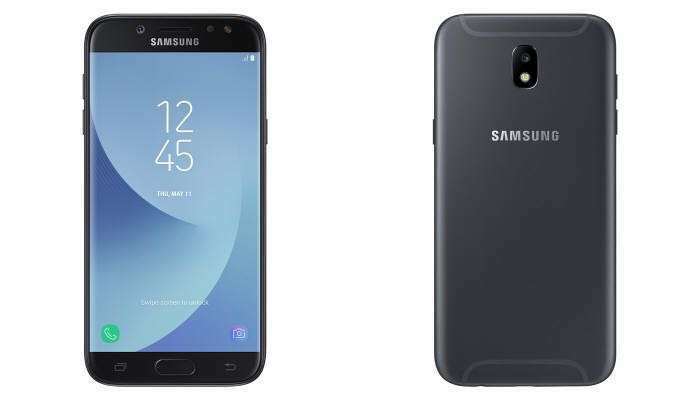 Other specifications on the Samsung Galaxy J5 will include 2GB of RAM and 16GB of included storage, there is also a microSD card slot which supports up to 256GB cards. The handset comes with high end cameras on the front and back, on the front of the device there is a 13 megapixel f/1.9 camera and on the back there is a 13 megapixel f/1.7 camera. The handset also comes with a fingerprint scanner, Samsung Pay, a 3000 mAh battery and Android 7.1 Nougat.